Resources > Raise the Floor! Raise the Floor! 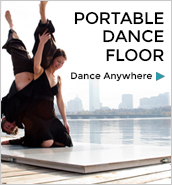 makes the Boston Dance Alliance Portable Floor available for use by the Boston Public Schools free of charge. 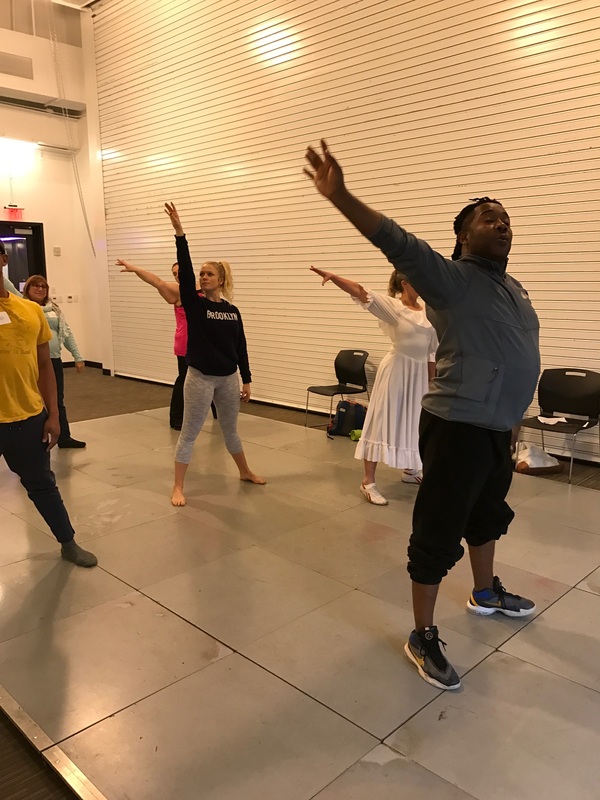 BDA’s unique program helps BPS students of all ages, backgrounds, and abilities develop discipline, artistic expression, cultural understanding, social skills, and physical fitness. BPS students perform on the Parkman Bandstand using the BDA floor during the end-of-year Citywide Arts Festival, June 2016. Photo by BPS, used with permission. BDA’s turn-key program provides the floor, transportation, set-up, inspection, and removal to a participating K-12 Boston public school for a two-day booking. We thank our generous donors — including an anonymous family foundation committed to enhancing education for all our students — who have made all of this possible! Please consider joining these generous donors! The more we raise, the more times BPS will be able to take advantage of this very special resource. 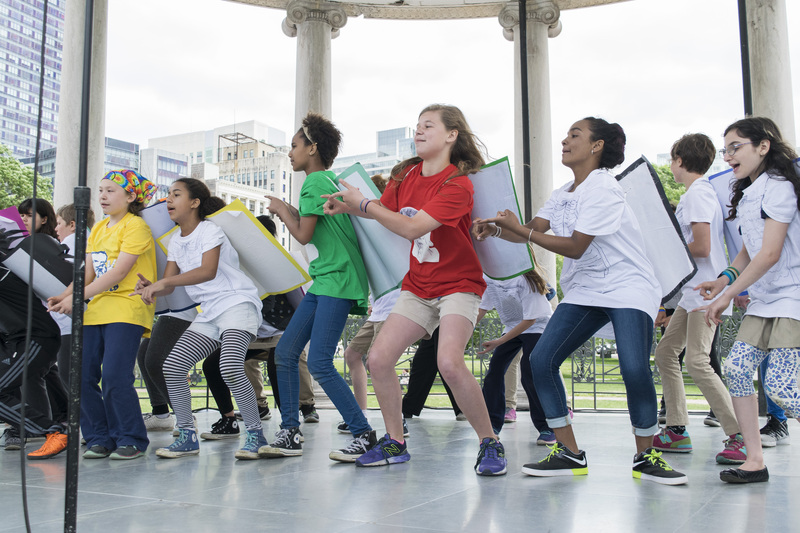 Every gift will help enrich the education of Boston’s students through the arts.